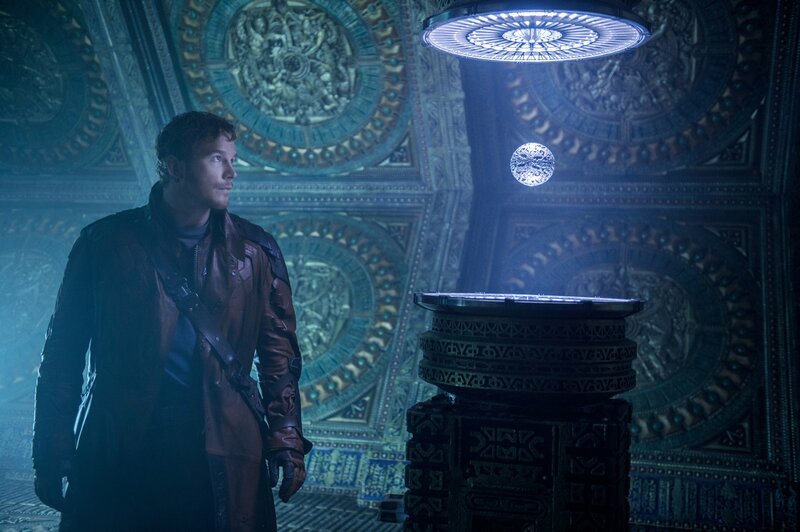 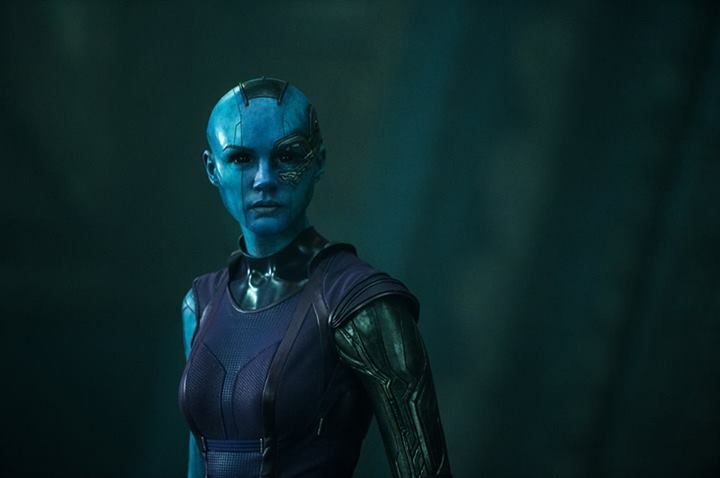 The Guardians of the Galaxy Facebook page has released three new images from the next movie in the Marvel Cinematic Universe. Not too much revealed as we get a couple of new shots of Chris Pratt’s Star Lord trying to steal that orb from the trailer but we do got a nice clear view of Karen Gillan as Nebula. 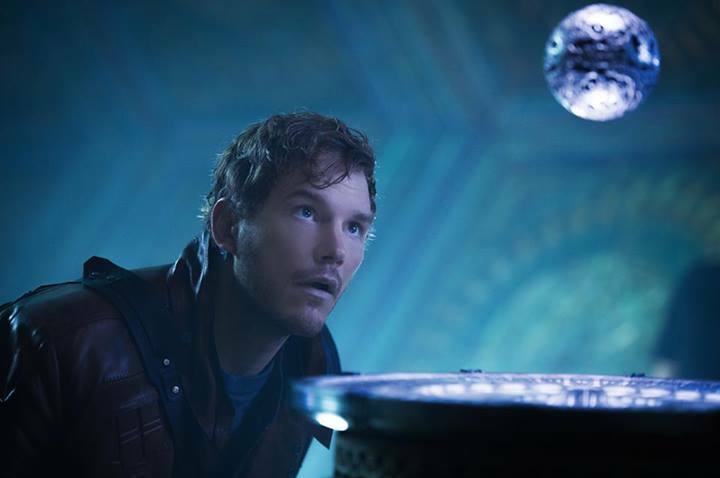 Now if only they would release some more footage of Rocket and Groot…..
Marvel’s ‘Guardians of the Galaxy’ hit’s the big screen this August.